Last November marked the first Network of Possibility cocktail event and already so many of the women who attended have made new connections, formed new collaborations and been inspired to make a change in their lives and the lives of others. The Network, brainchild of Dr Kim Vella, executive coach and all-round amazing woman, is all about bringing women together to create magic. The Network’s second event will take place on Wednesday 8 February and time is running out to snap up your ticket. Not only can you eat, drink and connect with fellow guests, attendees are treated to an inspirational talk and an ‘ask me anything’ session with network members. Plus the event will raise money for the Tara Costigan Foundation, a charity supporting victims of domestic violence. Network of Possibility member, TEDx speaker and founder of the Healthy Tradie Project Pip Seldon will share her powerful story at this event. Me! I (Emma Batchelor) will be sharing my story, talking about how Leiden Magazine got started and what we do. 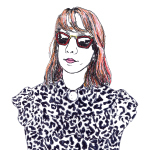 Singer-song writer Marianne Scholem will perform a few songs. The silent auction will be packed with lots of great goodies and will raise money for the Tara Costigan Foundation. 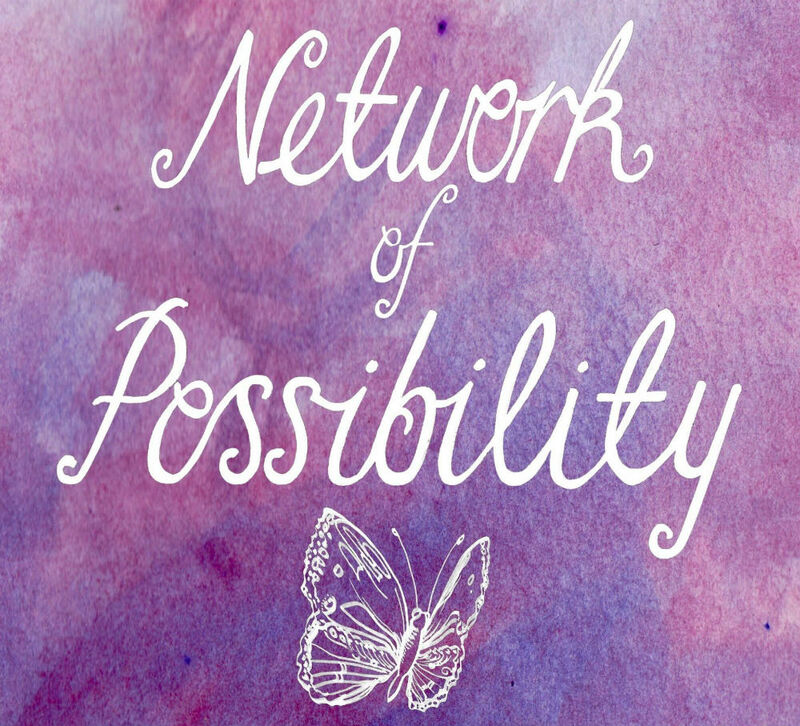 The event will mark the launch of the Network of Possibility’s new logo, designed by award winning local artist and Network of Possibility member Ineka Voigt. Each guest will receive a limited edition copy of the logo signed by the artist. So with so many good things happening at the Network of Possibility, there is no reason not to buy a ticket. We look forward to seeing you there! The Commonwealth Club, 25 Forster Crescent, Yarralumla.